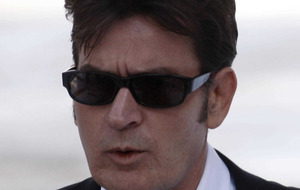 HOLLYWOOD actor Charlie Sheen today confirmed he is HIV-positive. The Platoon actor told Matt Lauer on NBC TV show Today that he was diagnosed four years ago. 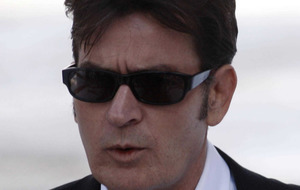 There was widespread speculation about Sheen's health in the media in the days before the interview. Speaking to Lauer at NBC's studios in New York, Sheen said: "I am here to admit I am HIV-positive and I have to put a stop to the onslaught and barrage of attacks and sub-truths that are threatening the health of so many others." At his career's peak, Charlie Sheen earned a reported $1.8 million (£1.2m) an episode playing Charlie, the hedonist bachelor star of Two and a Half Men. No wonder he was the highest paid actor on television: the part fitted Charlie Sheen almost perfectly. The 50-year-old has, with remarkable consistency, maintained a reputation as one of Hollywood's most notorious hellraisers for the best part of 20 years. Alcoholism, drug abuse, allegations of domestic violence and a very public meltdown have defined him in the public eye as much as his insatiable philandering - Sheen has racked up five engagements, three wives, five children, countless flings, and even a few months living with two girlfriends he called "goddesses". Born Carlos Irwin Estevez in 1965, Sheen is the youngest son of Martin Sheen, the actor who played president Josiah Bartlet in the 1999-2006 television series The West Wing. Like his father, who was originally known as Ramon Antonio Gerardo Estevez, he took a stage name: Charlie Sheen. By the late nineties, Sheen's over-indulgences were threatening his health. 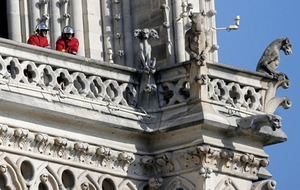 He suffered a stroke after injecting cocaine in 1998, subsequently checked into rehab, before fleeing hours later. It was a sign of Sheen's notoriety that he played himself in a bit-part in Being John Malkovich (1999). He married the actress Denise Richards in 2002, and had two daughters with her, but she divorced him in 2006 accusing him of alcohol and drug abuse and threats of violence. Despite off-screen chaos, Sheen helped Two and a Half Men to award after award from 2003, his role as bad boy Charlie Harper having more than a little in common with his private life. A three-year marriage to the actress Brooke Mueller ended in early 2011. Sheen had assaulted her in 2009 and been forced into rehab once more. Social services took Sheen and Mueller's twin sons, and Sheen's public meltdown, which had begun with his being fired by from Two and a Half Men earlier that year after a series of incoherent rants directed towards Chuck Lorre, the show's creator. Claiming that he was a "warlock" with "tiger blood", Sheen, by now living with his two "goddesses", released a video in which he told viewers, "I'm not bi-polar, I'm bi-winning." 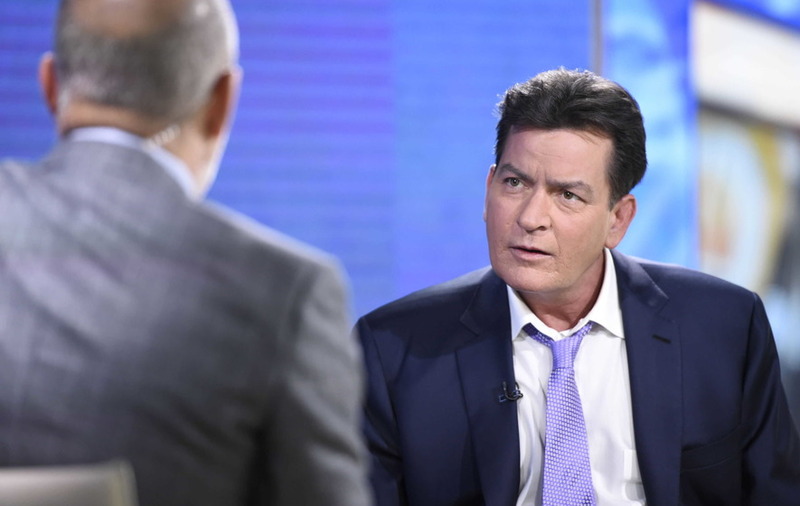 Two And A Half Men star Charlie Sheen is not the first celebrity to disclose his HIV status. 1 In July 1985, actor Rock Hudson announced that he had been diagnosed with HIV in 1984, and had Aids. A month after the initial announcement, a press release issued by Hudson's representatives speculated that he may have contracted HIV through blood transfusions needed for a heart bypass in 1981. Hudson died from Aids-related complications in October 1985. The Pillow Talk and Dynasty star was one of Hollywood's most popular leading men and, following his death, friends revealed that he had kept the fact that he was gay a secret from the public. 2 Los Angeles Lakers basketball star Magic Johnson announced he was HIV-positive during a press conference in 1991. "It has happened, but I'm going to deal with it, and my life will go on." He set up the Magic Johnson Foundation after revealing his HIV status, and has been an active campaigner in educating people about the disease. 3 Queen's Freddie Mercury died from Aids-related causes in November 1991, just days after publicly speaking about his condition for the first time. In his first statement about his illness, he said: "Following enormous conjecture in the press, I wish to confirm that I have been tested HIV-positive and have Aids. I felt it correct to keep this information private in order to protect the privacy of those around me. "However, the time has now come for my friends and fans around the world to know the truth, and I hope everyone will join with me, my doctors and all those worldwide in the fight against this terrible disease." 4 American tennis star Arthur Ashe was the first black player to win Wimbledon. Ashe believed he had contracted HIV through a blood transfusion needed during heart bypass surgery in 1983. He was first made aware of his HIV status when he had to have emergency brain surgery in New York in 1988. He died from Aids-related pneumonia in 1993 at the age of 49. 5 Erasure's Andy Bell announced in 2004 that he had been HIV-positive for six years. Talking about his decision to go public, he told the Guardian: "A few years before, some newspapers had been going to publish stories saying I was HIV when I wasn't. We had to threaten them with lawyers. "So when I did catch it, I thought honesty was the best way to protect myself. It was on MTV for a bit and then it just died down. People tend to brush those things under the carpet." 6 Actor Michael Jeter, best known for his role as Mr Noodle in Sesame Street, found out he was HIV-positive in 1996, and revealed his condition the following year. 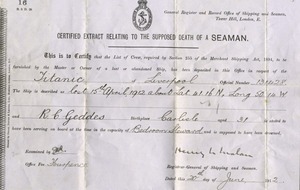 He died in March 2003 aged 50, and reports said he died of natural causes. Jeter won an Emmy for his role in Evening Shade, and had been working on The Polar Express.